We have numerous specialist capabilities that we are able to provide a range of “value add” capabilities to support your risk objectives, for example. We can assist you to consider and understand alternative risk financing techniques and mechanisms that may be appropriate for you. These could include self-insurance; utilisation of captives; risk retention groups; retrospective rating; aggregate loss deductible plans. Revenue and gross profit analysis review to determine the adequacy and appropriateness of insurance protection in light of actual business interruption exposures and impact on the business. These reviews address the key aspects of coverage including policy structure; declared values; limit of liability; wording implications. Contracts impact exposure to risk, the application and effectiveness of insurance or the method of risk financing that has been adopted. We perform contract reviews and appraisals, identifying exposures and recommending solutions that address the associated risk. OH&S regulations and liability exposures dictate that all companies adopt a Contractor Management program. We can formulate and assist implementation of the rules and procedures, as well as assume tasks associated with staff education and the necessary checking mechanisms. Directors and Senior Management must be certain that any adopted risk and insurance program is suitable, effective and continues to function efficiently. In short, the balance sheet, hence shareholders must be prudently protected. We can evaluate that effectiveness and professionally report to the Board. 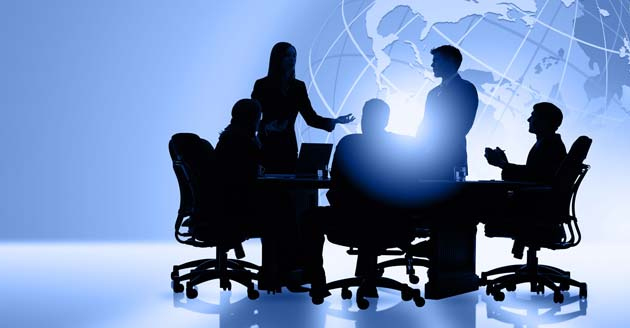 Likewise, we can guide the Board as to their responsibilities and effective solutions from an insurance perspective. Natural disasters, major losses and claims present unique problems. Our involvement in major insurance claims around the world has enabled us to develop a unique understanding and ability to formulate crisis management plans for potential disasters confronting your business and to manage the process in real time, should you experience such an event. Whether it be opinion as to how the insurance market functioned early on; a technical evaluation of a policy wording application; a question as to a valid claim; or other insurance matters where legal argument is necessary; we possess the expertise to act as an expert witness. We can provide a detailed review of your insurable risks and assist you to quantify and manage these risks. All corporations contemplating an acquisition or merger should perform a due diligence of past and present risk and insurance programs; historic claims experience; potential for insurance related contingent liabilities; existing contracts and their indemnities and warranties; and other aspects to identify exposures and liabilities. We have developed a procedure to compliment the legal and accounting function of due diligence. We can provide advice and tailored personal insurance solutions to both key executives and staff of our clients. We have access to specialists with the ability to provide property loss control, security, fraud, and other risk management consulting services. We have access to specialist valuation experts who can provide plant, machinery and equipment valuations; property, buildings and site improvement valuations; fine arts and antique valuations. We provide a range of services designed to assist employers control their Workers Compensation risks and lower premium costs. This can include reviews relative to insurer providers, statistical and structural analysis, claims, self insurance feasibility and implementation and premium management.